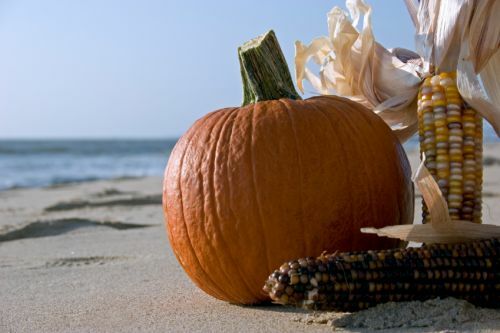 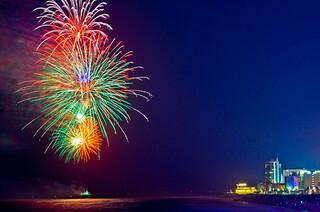 Need a Last Minute Beach House Rental or Condo for Easter? 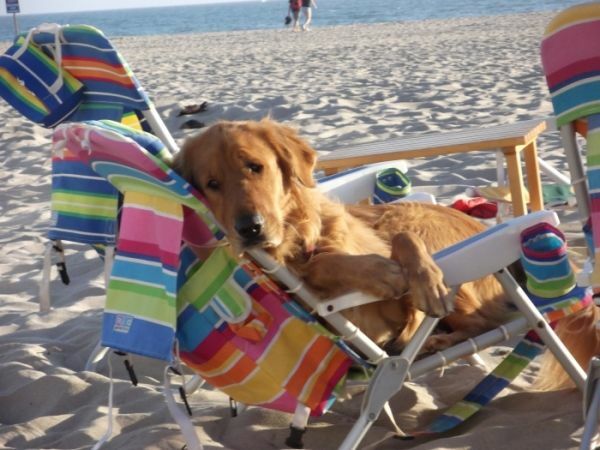 Look no further than Elliott Beach Rentals. 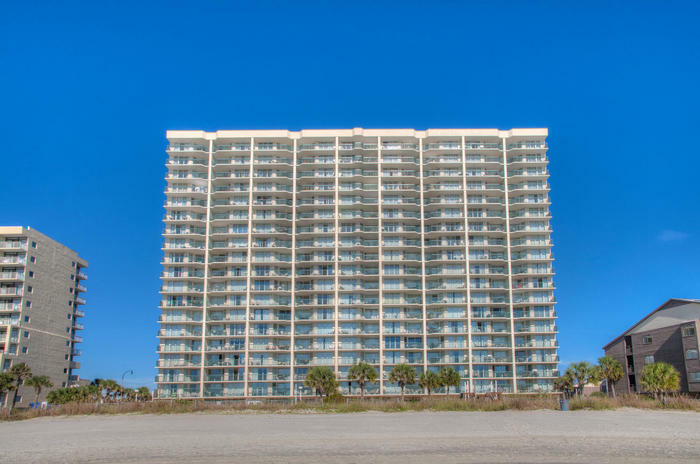 We’ve got you covered from oceanfront beach house to a spacious condo in a top rated Myrtle Beach Resort. 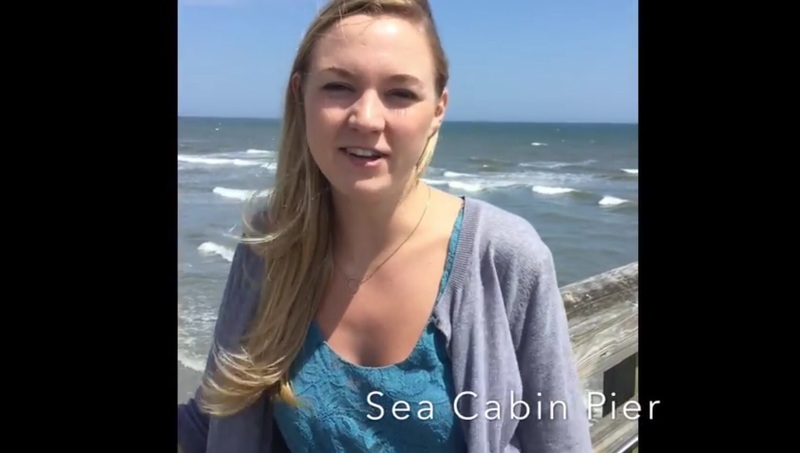 You can also search our entire listing of beach homes & condos to find availability or call a vacation specialist at 800-525-0225 and tell them what you’re looking for. 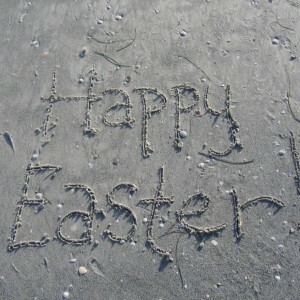 Happy Easter from all the staff of Elliott Beach Rentals.